Have they replied to anyone yet?? still waiting here. getting a little nervous. Im applying with an HND. Anyways let me know if any of you guys have gotten a reply from them. Yeah, I heard back from them in november, unconditional, but that would have been before everyone else started applying. Mine just had to be off early because I was applying to medicine but Ive decided to do the accountancy and finance now. Maybe try asking in the Dundee forum? Everyone i knowwho are students in Dundee love it. No one seems to have a bad word to say! how is robert gordon regarded as a university?? i know its not in dundee but i did have it down as one of my choices. they have a year long work placement in third year and im gonna try and land a placement with one of the big 4. good thing is i go straight into second or third year. if i pick second it means i get to follow the placement route in third year. but if i go into third it means that i follow the non-placement route or so they say. also, 9/10 times the firm u work for hire u full time after graduation. so really it boils down to if i wanna graduate earlier, or if i wanna graduate a year later but pretty much be guaranteed a job at the end. whats aberdeen like as a city compared to dundee?? i received my unconditional offers in November as well. really could not decide either Strathclyde or Glasgow? which is best for accounting an finance? its probably will be conditional offer if it is late. but Aberdeen and Edinburgh were really late for their unconditionals ---its pretty hard to tell. 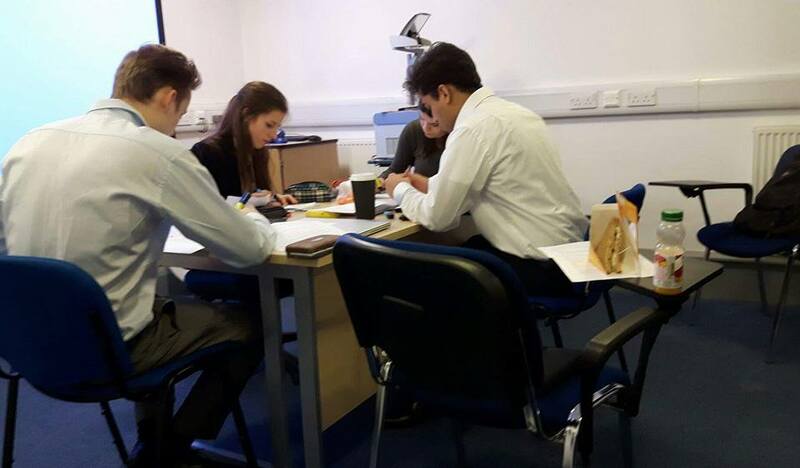 strathclyde and Glasgow are pretty much equal in terms of the quality of the accounting degree and both are amongst the best in the uk and both are in high demand by the big four. It should come down to what kind of university life you want. Do you want a campus life?? then pick Glasgow. Do you prefer the city life?? then strathclyde is your best bet. 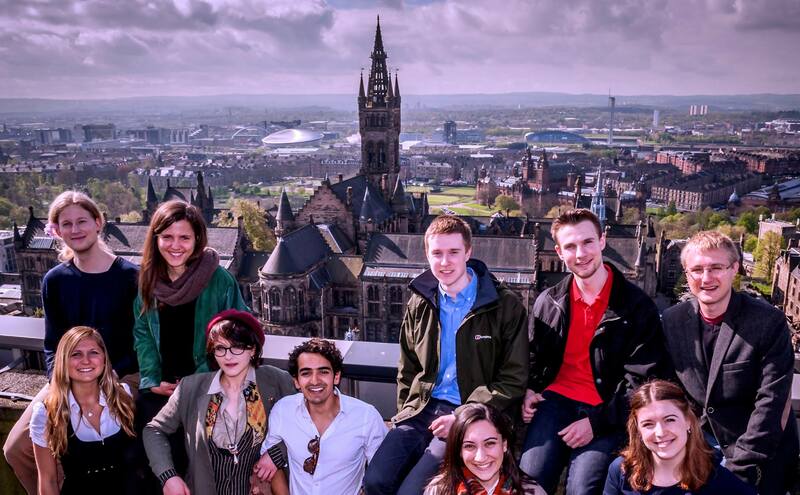 Overall Glasgow is probably much more recognised as a university and could be an advantage if you want to work abroad. Does student finance take into account how many children are at uni? Leaving work & a HLC course? I need help and advice !!!!! Parents job not coming up as a choice? 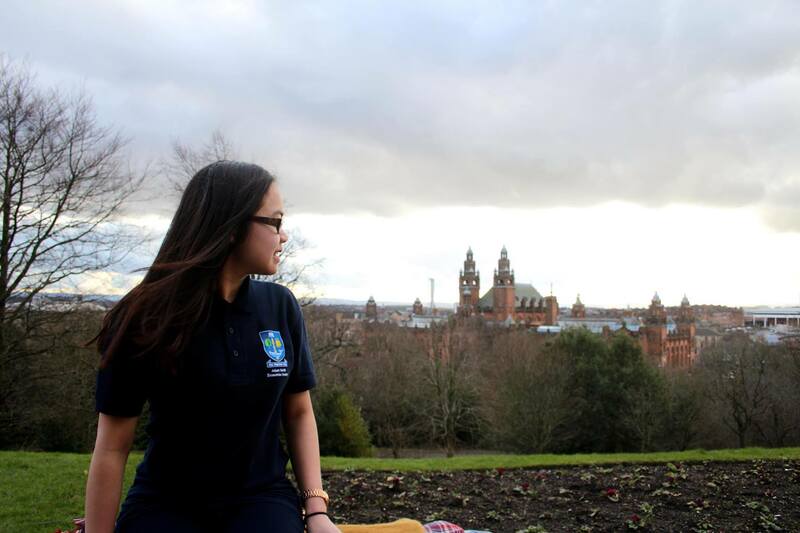 Is Glasgow University a good choice?